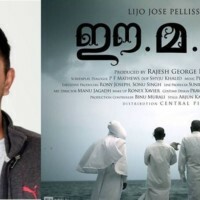 Ee.Ma.yau. 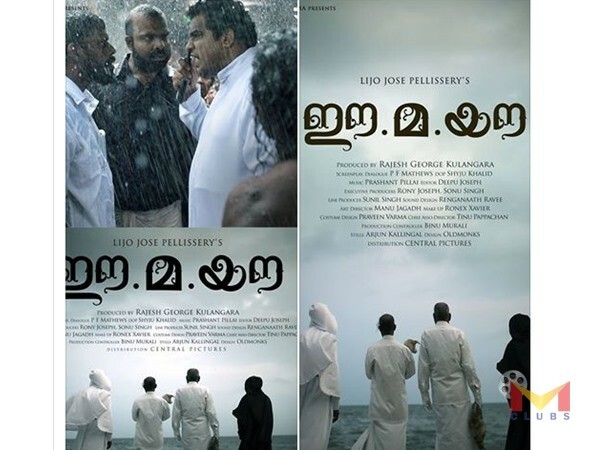 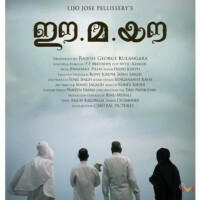 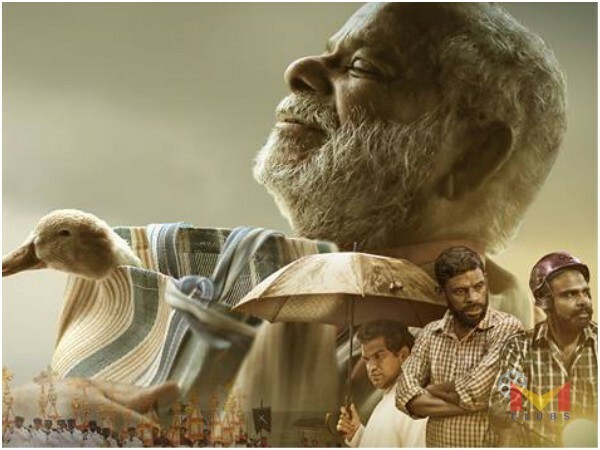 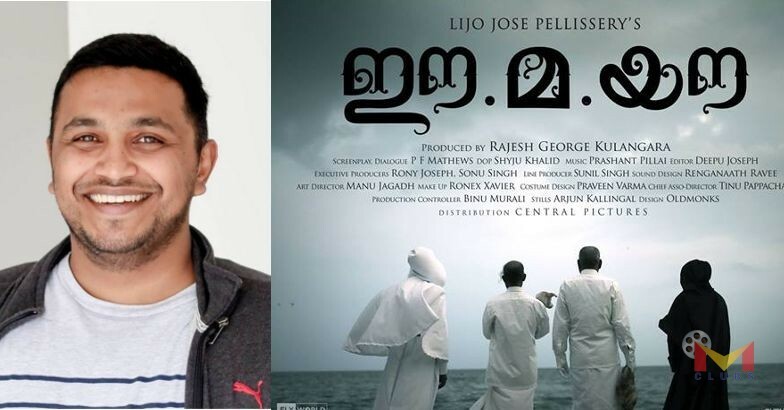 is malayalam drama movie directed by Lijo Jose Pellissery stars Vinayan ,Chemban Vinod,and Dileesh Pothan. 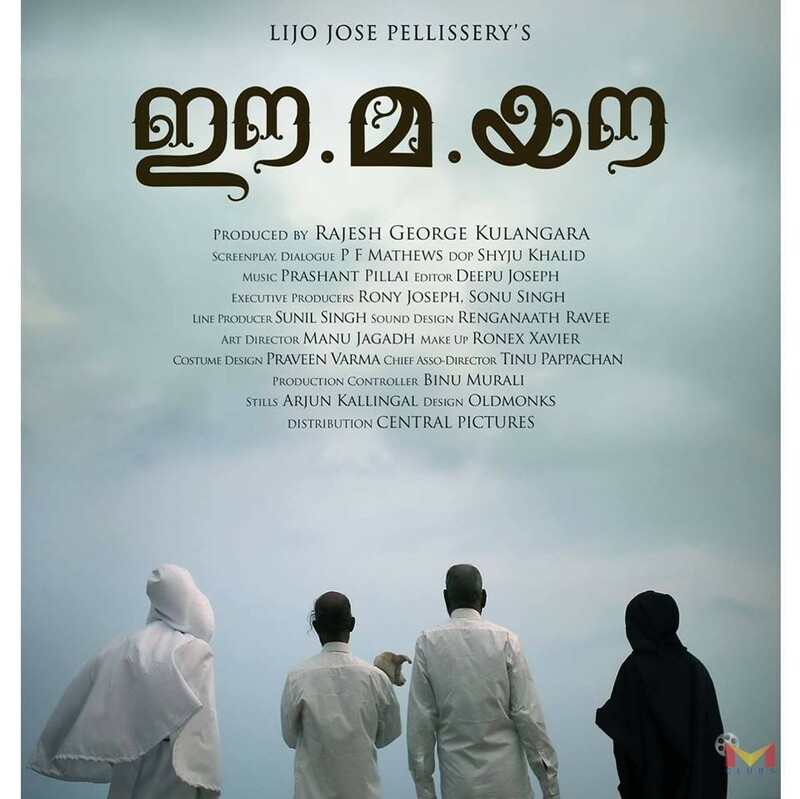 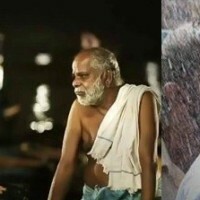 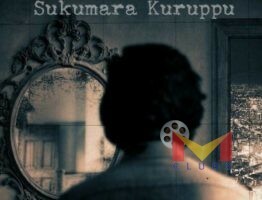 Produced by Rajesh George Kulangara, Music Prasanth pillai..This movie journey into the complex of Human Relationships,Customs,Beliefs that express and life as well as death.